Officials said Saturday that Harry and Meghan, the Duchess of Sussex, will move from Kensington Palace in central London to Frogmore Cottage, a house on the grounds of Windsor Estate, early next year. 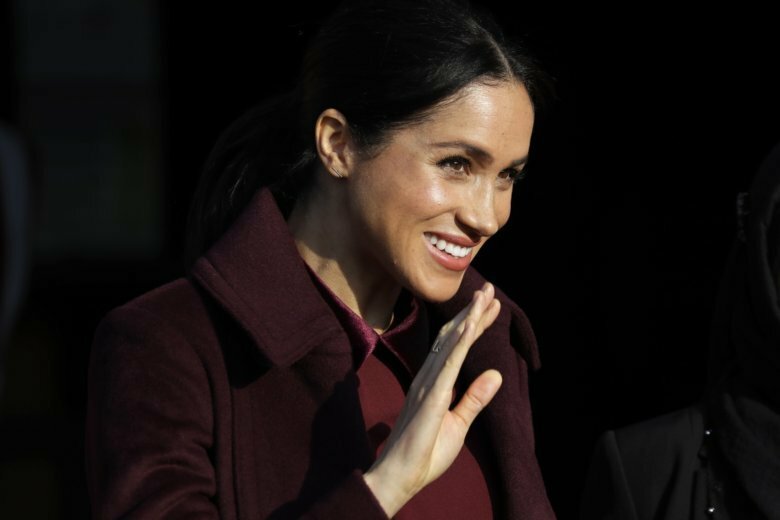 LONDON (AP) — Like many a couple before them, Prince Harry and his wife Meghan are moving to the suburbs ahead of the anticipated birth of their first child. The couple, who married in a chapel on the Windsor Castle grounds in May, is expecting their first child in the spring. Windsor is about 20 miles (32 kilometers) west of central London. Windsor Castle is one of Queen Elizabeth II’s favorite homes. It is surrounded by horse country where she used to ride frequently in her younger days, and she is known to prefer the castle and its environs to Buckingham Palace, her more formal official residence in central London. Harry and Meghan have been living at Nottingham Cottage on the grounds of Kensington Palace since announcing their engagement last year. They will keep their office at Kensington Palace, which is also home to Prince William and his wife Kate. Frogmore Cottage is a two-story, stucco-covered house on the Windsor Estate. It is near Frogmore House, the grand 17th century manor house where Meghan and Harry held their evening wedding reception for 200 friends after their nuptials earlier in the day. The cottage and house were called Frogmore because of the many frogs that resided in the marshy area near the River Thames. The move means that William and Harry will no longer be living in close proximity to each other now that Harry is starting his own family. William and Kate have three children.